Norther's sixth and seemingly final studio album is a rather tired, uninspired effort. 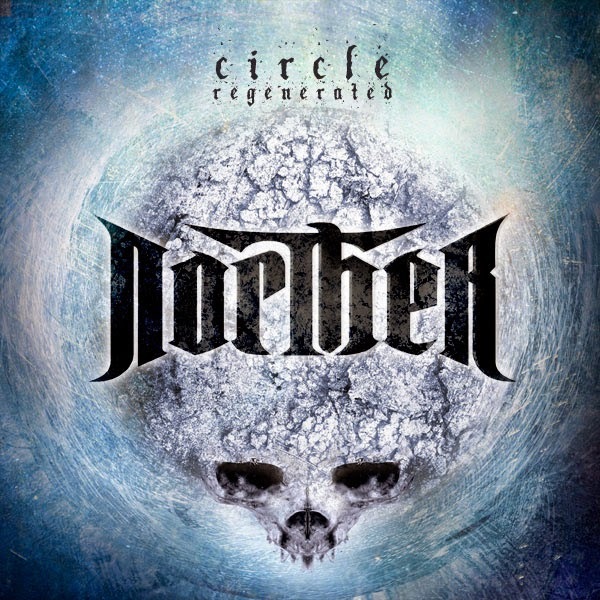 Circle Regenerated is the band's first without lead singer Petri Lindroos, and his replacement Aleksi Sihvonen doesn't offer much of a reason to get excited. And with too many clean vocals courtesy of Kristian Ranta, the band seems to lose its identity. The music is warmed over mid-paced melodic death metal, lacking in edge and new ideas. It's all just modestly interesting, and the album never finds a real spark. Circle Regenerated generally just drifts somewhere between second and third gear, unable to break into any kind of groove. The one track to carve an identity is Believe, which gets boosts of energy and pace and the hints of a dangerously buzzy riff. The rest of the material frequently carries the awkward whiff of Helloween's 1990s sound, just a bit too predictable and safe. Norther band broke up in 2012, and on this evidence, that's just as well. Produced by Norther and Anssi Kippo. Recorded by Anssi Kippo and Joonas Koto. Mixed and Mastered by Anssi Kippo.